This is the second of two posts of my daily photos for the month of July. You can see the first post here: July Photos Part I. The last half of July was better than the first; I ate lots of pancakes (went to the pancake feed for the Snake River Stampede three times and my coworker has been making pancakes for a project too), had a game night where we played my two new games, and didn't have any more funerals! 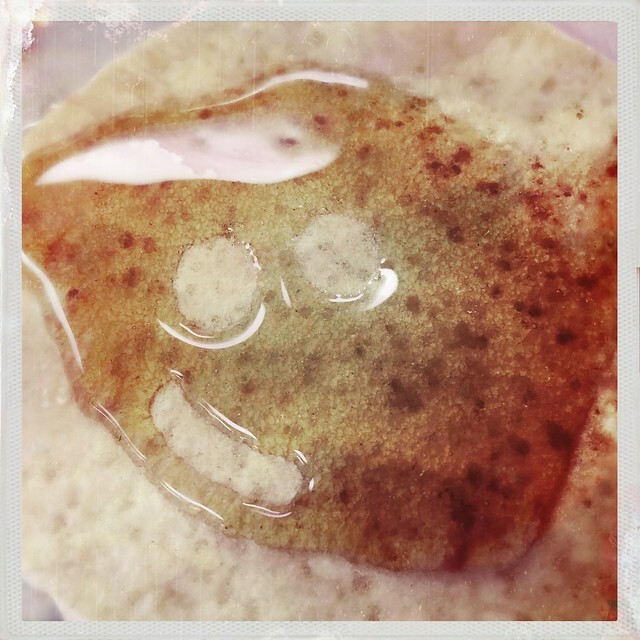 happy pancake. 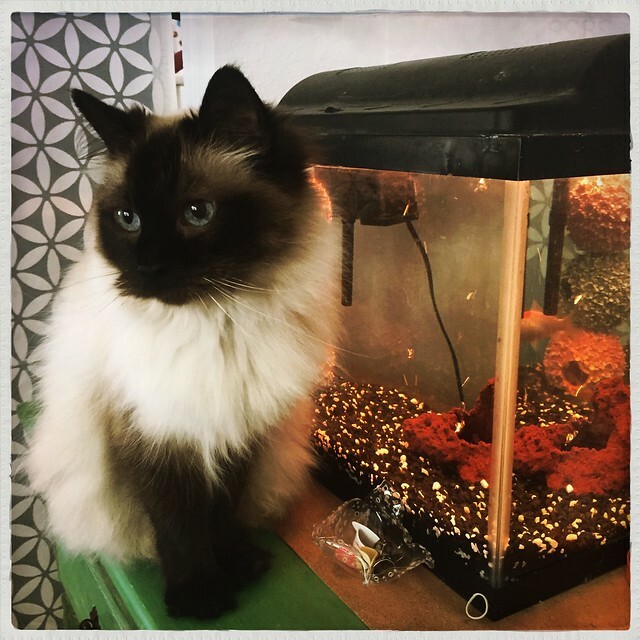 sweet looking kitty. stubborn heifer. 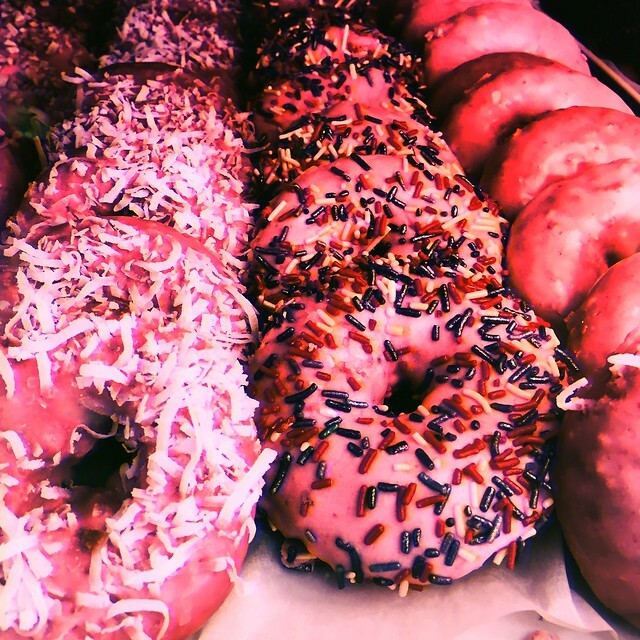 pink donuts. How was your July? Did you take lots of photos? I'm thinking of continuing the daily photos through August, I took a photo for the first day of the month!